I’ve been storing up some things I’ve loved recently to share with you guys while I’ve had my head down editing. This is the second Night School book – a YA contemporary thriller set at an English boarding school. I highly recommend reading the first book first so everything makes sense and the first book is excellent. I’m always nervous before I read a sequel in case it doesn’t match up but I enjoyed this one just as much, more secrets were revealed, there was more action and romance and the story overall felt tighter. This is planned to be a five book series and I’m looking forward to seeing where the author will take it. This is a standalone contemporary YA by another British author. This is her third book and each one deals with issues that teenagers face. They are all what I’d call edgy both in their subject matter and style. The author doesn’t hold back – this book deals with teen suicide and sexuality. The story is about a girl facing the world after her best friend kills himself after being outed online. She wants revenge on his tormenters but it doesn’t turn out the way she expects. I will warn you – this book is brilliantly written and kept me turning the pages, the author is very talented and doesn’t ever talk down to teens but it’s not an easy subject and the ending may very well break your heart. It’s emotional to put it lightly so it will depend on what kind of books you enjoy whether this is your cup of tea. Ultimately, I admire Cat Clarke for writing a book like this. First of all, if you haven’t read the Vampire Academy series you really should. Not only is it fab, there’s a film version out next year and you should read the books first 🙂 This book is the third in the VA spin-off series Bloodlines. 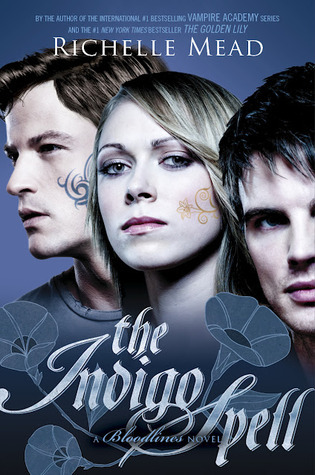 This series features some of the characters from the original series but takes us into the world of magic and not just vampires. I enjoyed this book, it has more action in it than the first two and explores a forbidden romance that you root for. It also has a swoon-worthy vampire in it and what more can you ask for than that? I haven’t just been reading though. I’ve also discovered two things to watch and get hooked on. 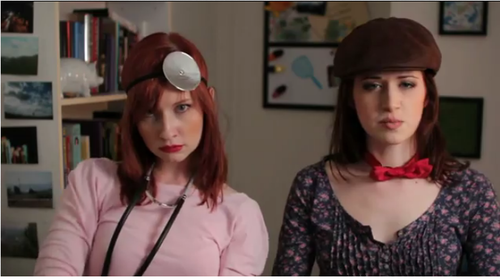 The first is an online modern adaptation of Pride and Prejudice – The Lizzie Bennet Diaries. Lots of the people I follow on Twitter talk about this show and as I’m nosey I looked it up. It’s a series of web episodes each about five minutes long. As a huge Jane Austen fan, I’ve immediately connected with it. I’ve missed 88 episodes so I’m frantically trying to catch up. You can check it all out here. The second is a new US TV show called Nashville. As a country music fan, I’ve always wanted to go to Nashville and when Tori started talking about a show set where she lives, I was impatient for it to come on over here. And finally it has! I’m already loving this drama about an established country singer who is suffering from depleted record sales and a new young country/pop singer on top of the charts. It also has a great soundtrack. You can check it out on 4OD here. Drop me any book / TV recommendations you have in the comments below! 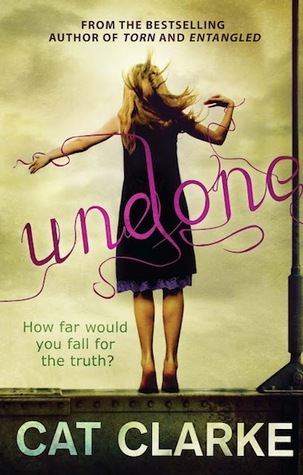 I’m really intrigued by ‘Undone’ especially. Althought I love supernatural genre too! I’m still thinking about that book. We shall discuss if you read it! We can go to a bookshop when after the wine, will be hilarious! Ohh yeeahhhhhhhhh *googles* oh gawd. Thanks for the book recommendations. I’ll have to check them out. Nashville is a really great show! You’re going to love it! 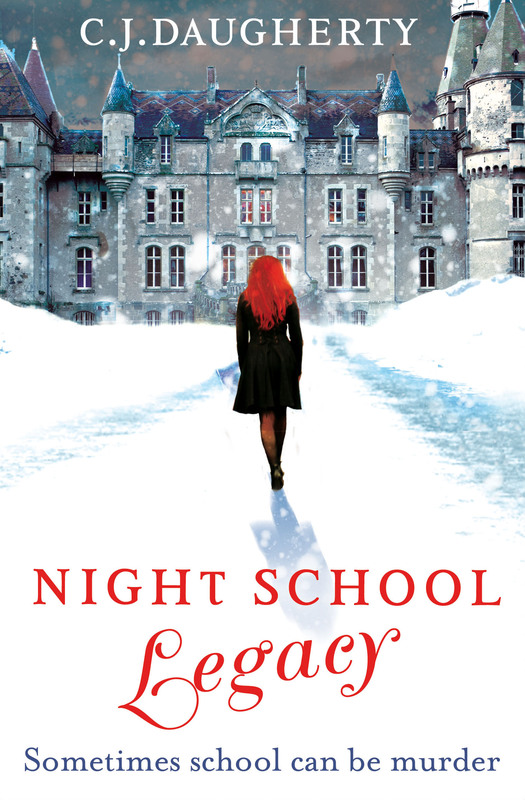 I was intrigued by your recommendation of Night School, but I looked it up, and it’s not set to be released in America until the end of May…I’ll have to wait! I also read through the Vampire Academy series, but I haven’t read any of the spin-offs. If they’re just as good as the originals, then I might have to try them out. Very Cool! I am not in love with Nashville but will check out the books and the internet series! Thanks for the introduction! 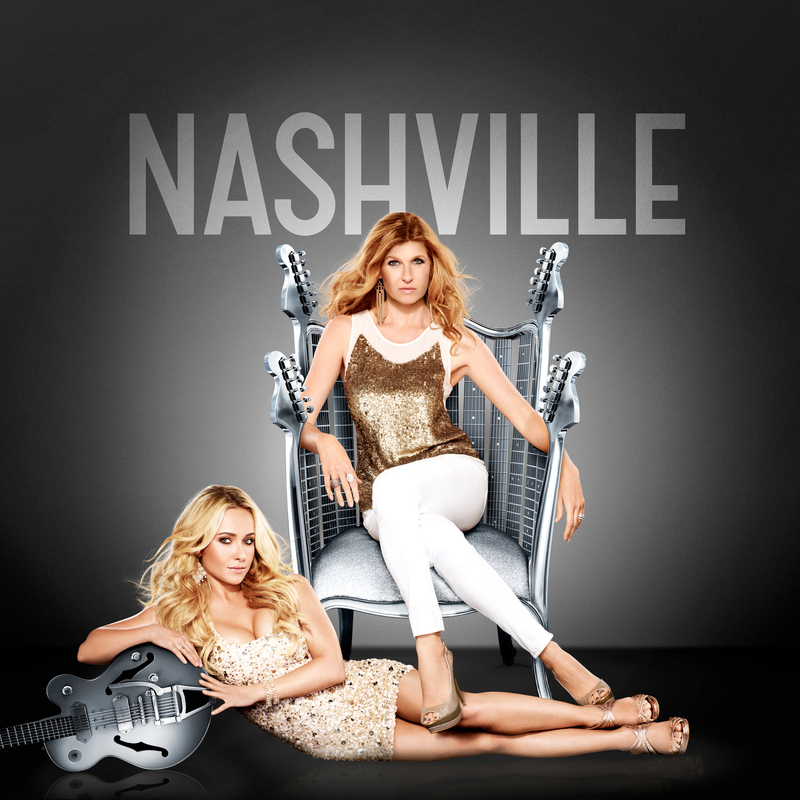 I am recording Nashville, but haven’t started watching it yet! From the blips it looks like a nice thing to watch! It’s off to a good start so fingers crossed! But you wear cowboy boots everywhere, right? Right?!!! I’m a huge fan of Nashville. I love Scarlett’s voice. I downloaded all the songs from Itunes. I love how fallible the characters are. It makes them so much more relatable and the show so much fun to watch. I’m getting the album too, so good! I’m trying to get in the habit of reviewing books right after reading them, while they’re still fresh in my mind, but I don’t yet know what I could possibly write about Undone. Reading your thoughts helps push me a little closer, since I’d second everything you’ve written. I found it hard too, it’s a unique book for sure. I hope you review it, would love to read what you thought! One of my favorite TV shows is Raising Hope. Have you seen that? I’ll have to check out Undone. No, I think it’s shown on a channel I don’t have but I’ll see if Amazon have the box set!